Is your Loveland business ADA code compliant? 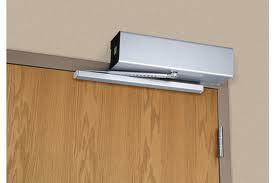 Now is a great time to get an inexpensive automatic door operator installed. Make your business wheelchair accessible with Commercial Access Systems.